Francisco Mata Rosas was born in Mexico in 1958. Mata began his studies at the Metropolitan University and began working as a full-time photographer in 1986. Throughout the late eighties and early nineties, Mata worked at the Mexican newspaper La Jornada. Since leaving journalism and moving to a full-time artist, Mata’s work has been shown in Holland, Italy, Canada, England, and the United States. 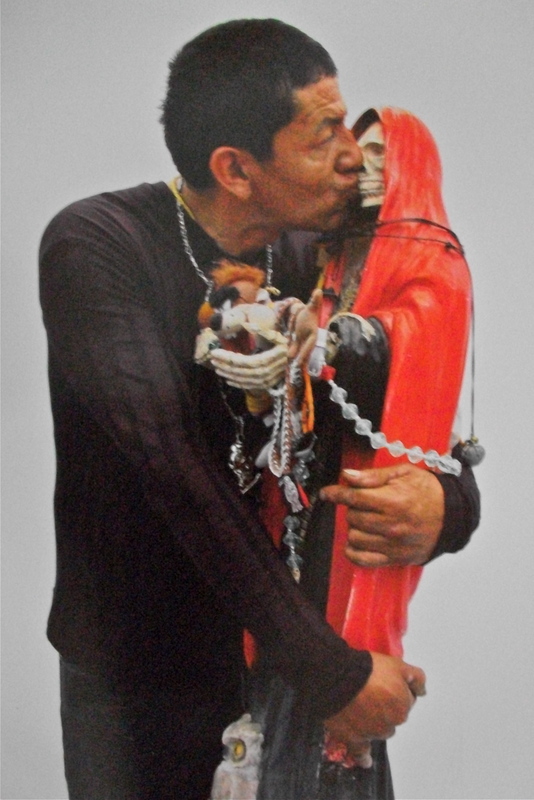 His work has received awards from the Mexican Photographers Biennial and the National Council for Culture and the Arts.